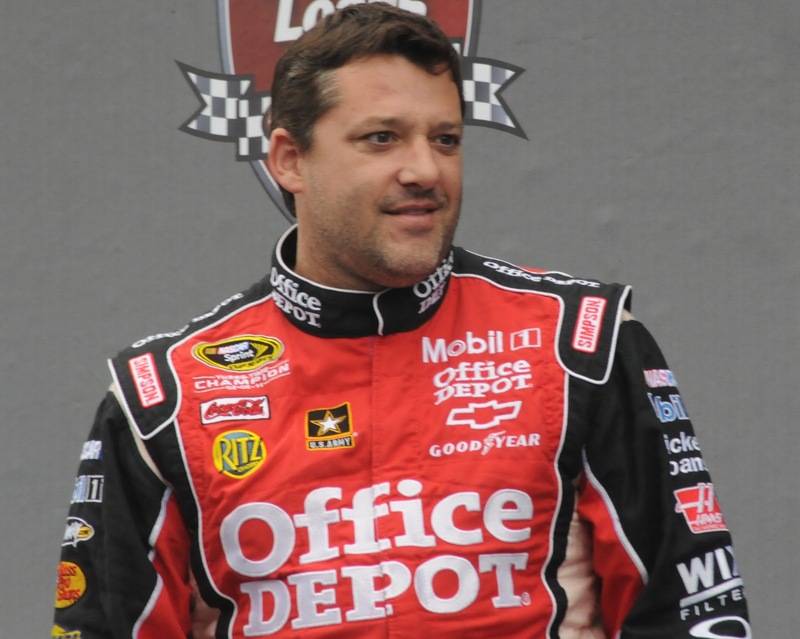 After missing the last three races in the NASCAR Sprint Cup Series, Tony Stewart is back behind the wheel of the No. 14 Chevrolet for Stewart-Haas Racing. NASCAR’s premier series heads to Atlanta Motor Speedway this weekend. The investigation is still ongoing into the death of Kevin Ward, Jr. an Ontario County spokeswoman said on Thursday. Since Stewart has been out, Regan Smith and Jeff Burton have drive the No. 14. Assuming Stewart doesn’t qualify for the playoffs, this will mark the second year in a row NASCAR will be missing one of its stars during the championship run. Stewart was sidelined for the final 15 races in 2013 after breaking his leg in a sprint car accident. He required three surgeries and months of rehabilitation to be able to get back in a Cup car for this year’s Daytona 500 in February.